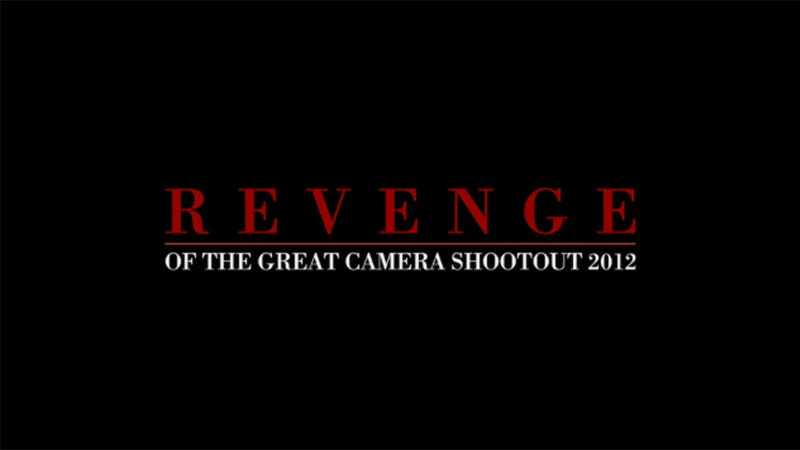 The contenders included a wide range of cameras, ranging from the $65,000 Sony F65, right down to the iPhone 4. Audiences of filmmakers around the world were shown each camera's results, the names of each camera remaining a mystery. The most favored machine, to the shock of many, turned out to be the $700 Panasonic GH2 micro four-thirds camera. It's impressive that a consumer camera could stand up to professional cinema rigs, but there is a great degree of subjectivity at play here. The skill and decisions of each cinematographer definitely played a key role, as did the personal preferences of those voting. My personal reaction after watching the blind comparison was that the GH2 shot had sort of a clinical, plastic feel to it. I most favored what turned out to be the RED Epic. But whatever you are drawn to, a test like this is an amazing testament to the capability of the tools available to today's budding filmmakers.